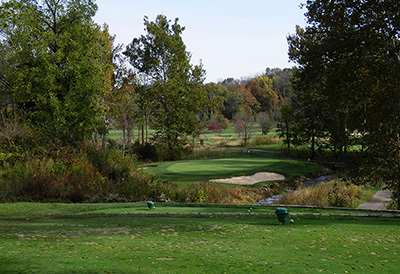 Elks Run Golf Club, Batavia, Ohio - Golf course information and reviews. 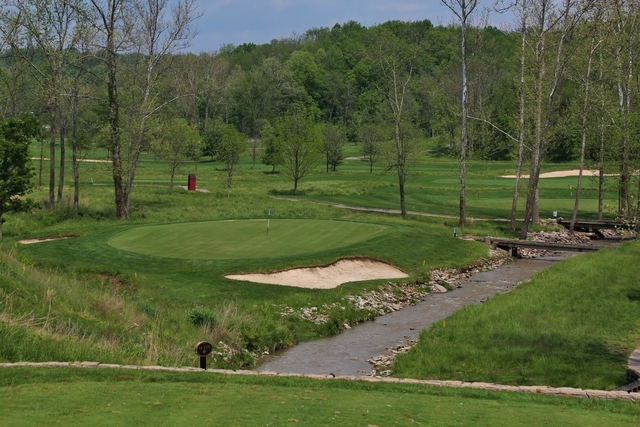 Situated on 163 acres of lush rolling hills in Batavia, Ohio, Elks Run Golf Course is a 6,833 yard championship course that is both challenging and enjoyable to play. 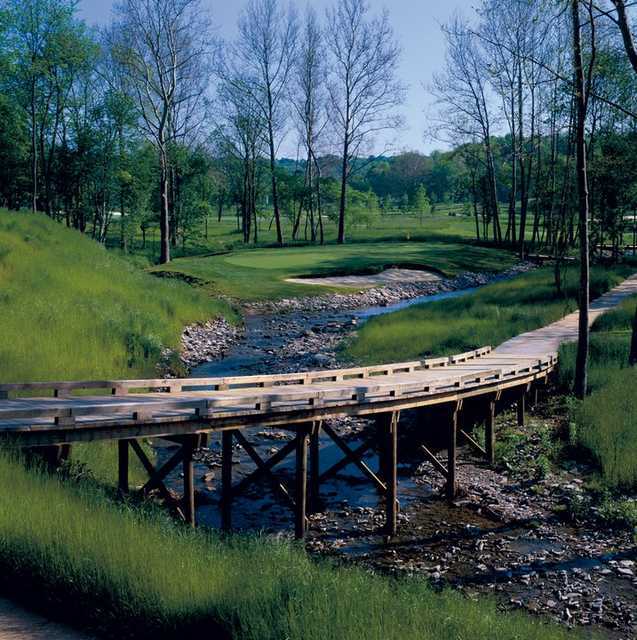 Utilizing bentgrass greens, tees and fairways, this Greg Norman design takes advantage of the rolling hills and creeks to provide a course that works within it's natural characteristics. This only maximizes its beauty and difficulty. 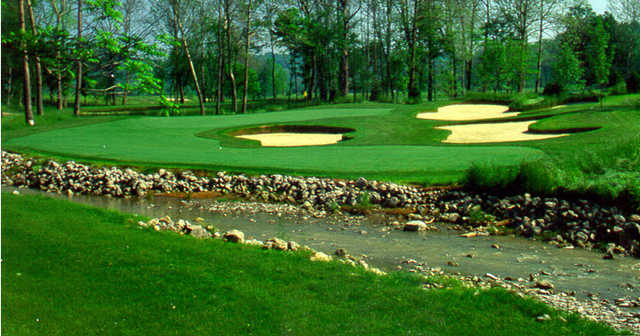 Add a course review for Elks Run Golf Club. 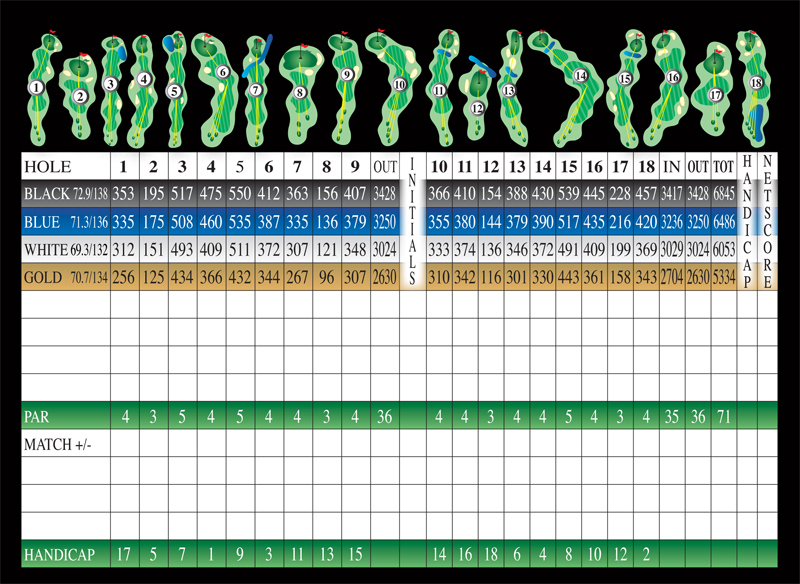 Edit/Delete course review for Elks Run Golf Club.